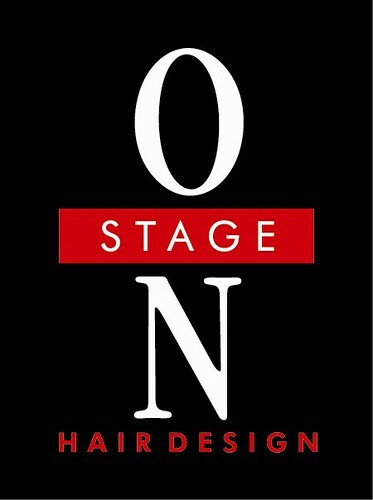 On Stage Hair Design: BB Creams: What are They? 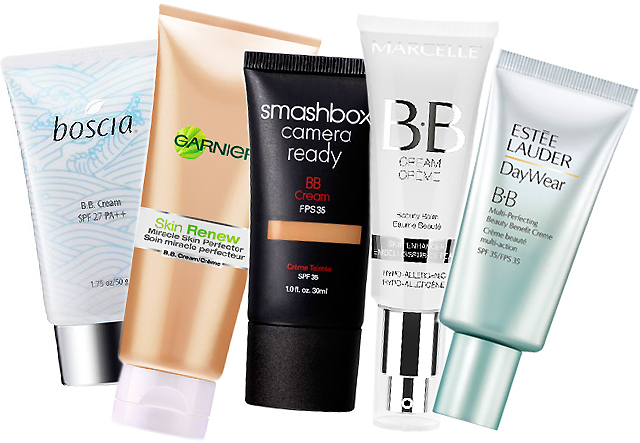 BB originally stood for blemish balm, but has since become to be known as beauty balm. The product has been around for a while, dating back to the 1950s where it was designed by a German dermatologist for post-laser treatments. But the skincare-meets-makeup product rose to fame in Asia, where it was named "the secret of Korean actresses." BB cream then, of course, made its way over to the Western world. 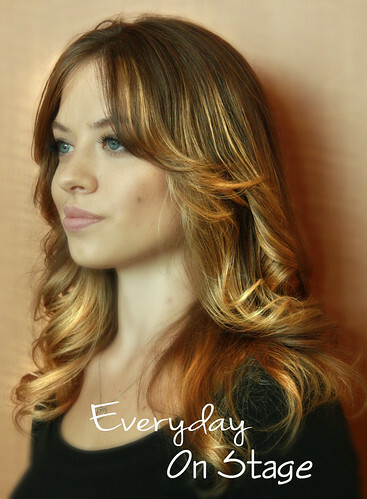 The product comes in a variety of formulas, but the basic gist is that it is an all-in-one stop. I hate layering cream after cream on my face in the morning, mainly because as soon as I step outside it's just going to melt off, or at least it feels that way. So now, I throw that BB on and I'm good. I'm not having to do four different steps. Sunscreen, moisturize, anti-aging, foundation. It's pretty fantastic. There are a couple of different companies that offer BB cream, from Dr. Jart (the one that I use) to Dior. But I'm super excited to say that jane iredale is coming out with one this summer. As the leader in skincare makeup, I'm excited to see how awesome their product will be. Because let's face it? It's going to be awesome. 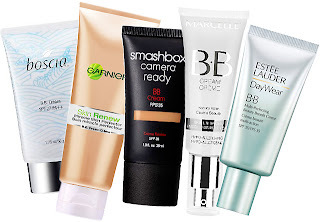 Do you use BB cream? Which one? Tell me in the comments below!